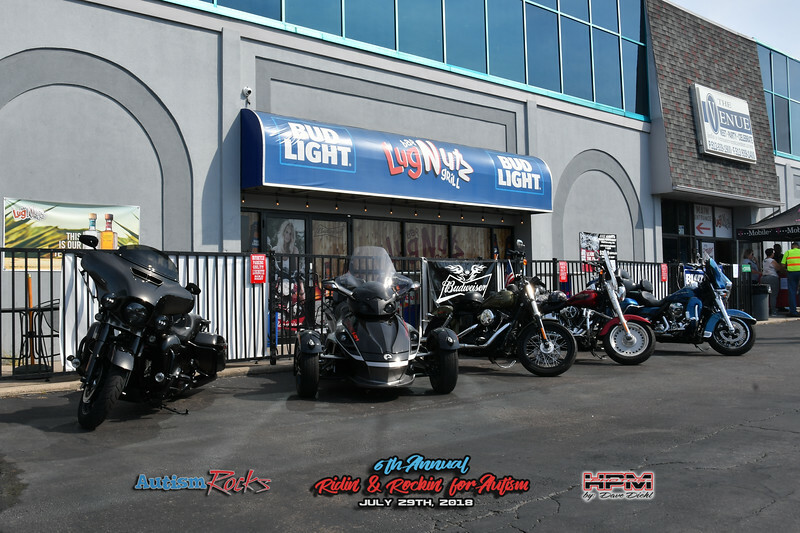 Photos are from the 6th Annual Ridin' and Rockin' for Autism Event on July 29th, 2018. Proceeds from the sales of any photo go directly to Autism Rocks via. Dave Kahle. Photos can also be purchased without the Autism Banner - please contact us at: hyperperform@aol.com.